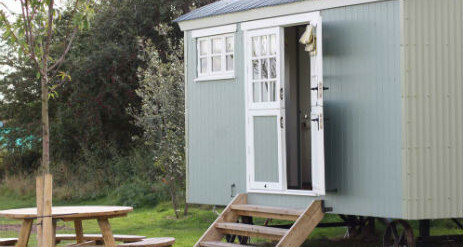 Osea Meadows with glamping in Essex is set in an idyllic location lying between stunning open countryside and beautiful coastal pastures. 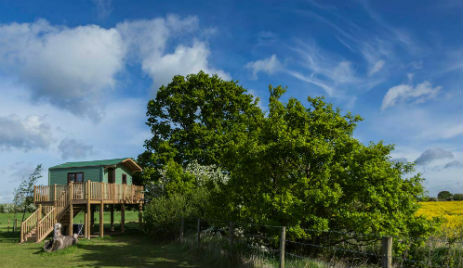 Perfect for any family break away from the hustle of your hectic life where space and freedom is an everyday occasion. We have miles of coastal walkways on our doorstep, sailing or boating on the Blackwater. beautiful rural villages and historic towns. Osea Meadows can offer it all. 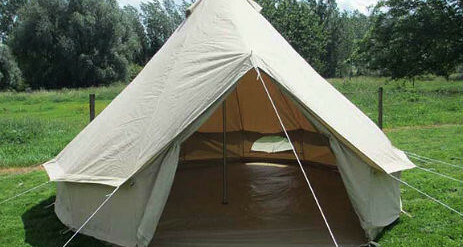 The 6.5 meter tents are spacious and light and comfortably sleep 6 adults. 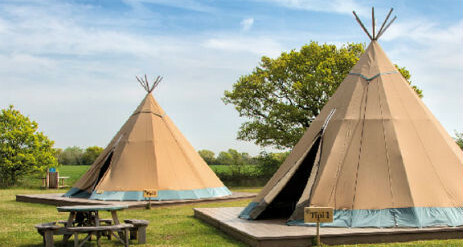 They are ideal for your family break, offering something very different. 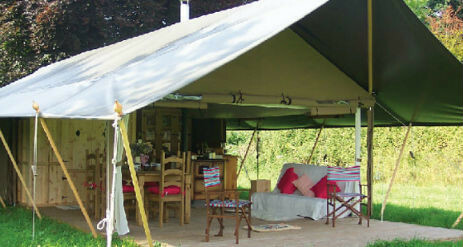 Our bell tents are unfurnished, perfect space for a family or up to 4 adults. The bell tents leave behind the hassle of guidelines, pegs and groundsheets. 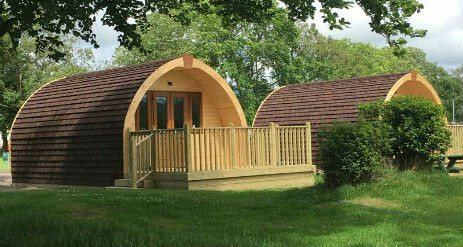 They are a great way to enjoy a camping holiday without the stresses of managing your own tent. Our bar and restaurant serves food, drinks and caters for parties and functions. 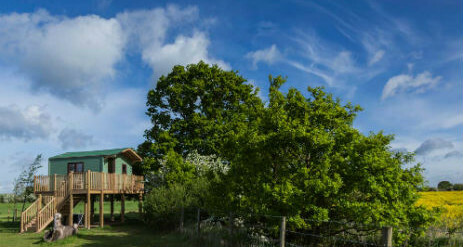 We are family friendly complete with a children’s menu and play area. We offer both children and family activities. Check out our events calendar.